Previous PostDrought Crisis in Zimbabwe made worse by Racist policies : Mugabe on Holiday. David ColtartNext PostHappy New Year? Let us Re-commit to the Battles of the Minds, Hearts, and Souls of our fellow humanity. Thank you for this. 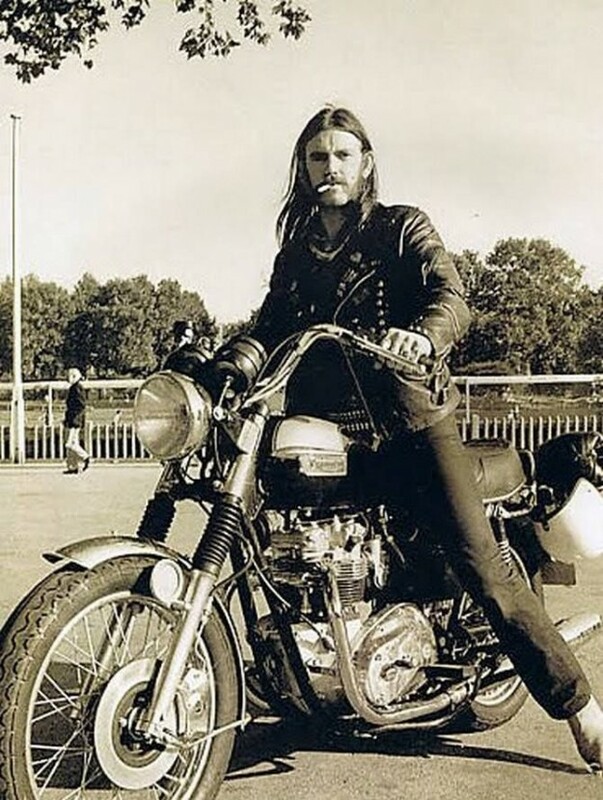 Lemmy was a great man and a true hero of rock n roll. Killed by Death is a song I want played at my funeral. 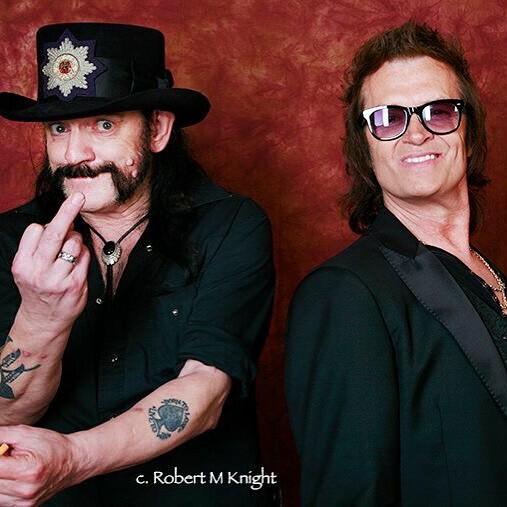 Faith, Family , freinds, Fans…. 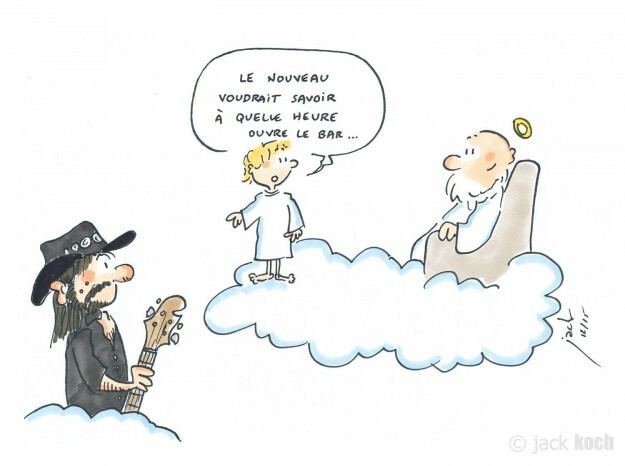 God bless you Lemmy.